It’s February, which means we’re celebrating Black History Month in the United States. This month, we recognize the wonderful achievements of African Americans and remember our country’s history of racial tension. Today, we’d like to focus on the brilliant and multi-talented poet and writer, Maya Angelou. Maya Angelou (1928–2014) was one of the most prolific writers, activists, and cultural contributors in the US. She was deeply involved in the Civil Rights Movement of the 1960s. 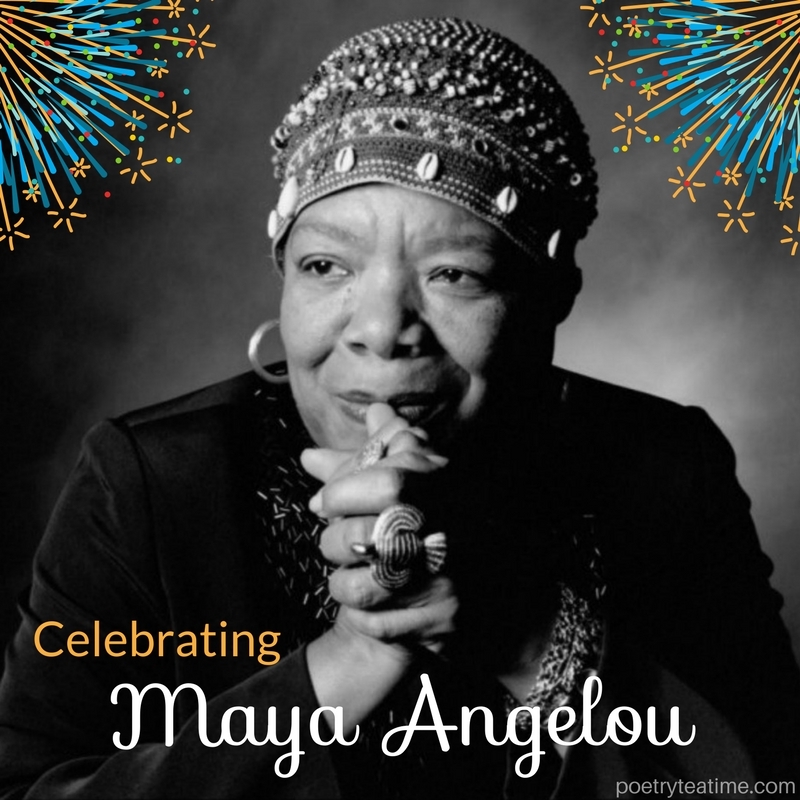 She is especially known for her autobiographical book I Know Why the Caged Bird Sings and for her books of poetry, for which she was nominated for a Pulitzer Prize. She traveled and worked all over the world. Maya Angelou was the first black female director in Hollywood. She wrote, directed, and starred in multiple plays, films, and television miniseries. She was nominated twice for Tony Awards and won an Emmy for acting. Angelou worked for both Martin Luther King Jr. and Malcolm X during the Civil Rights Movement. When she lived in San Francisco, she danced professionally, worked as a car mechanic, and became the first female streetcar conductor in the city. Angelou learned at least some of the language of every country she visited. She was an editor for The Arab Observer newspaper when she lived in Cairo, Egypt. Angelou taught at Wake Forest Academy as a professor of American Studies. 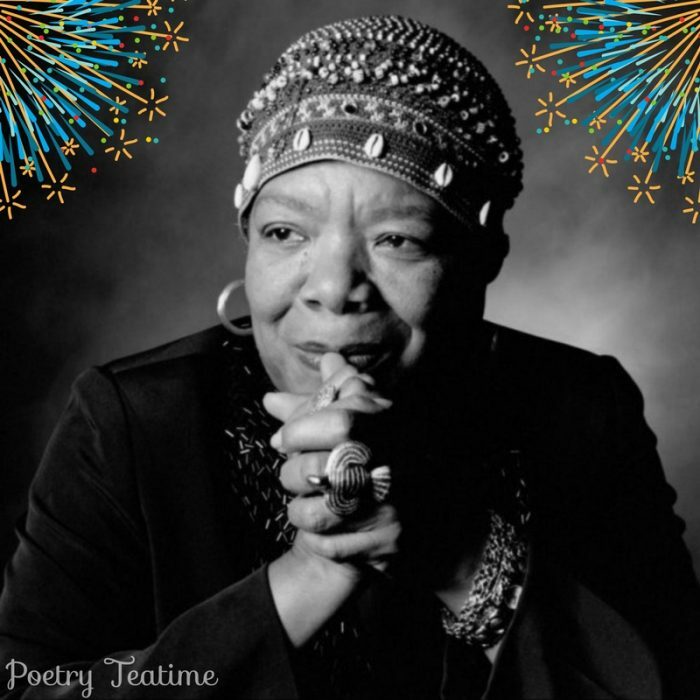 Maya Angelou was the second poet to read their work at a US presidential inauguration, following Robert Frost at John F. Kennedy’s inauguration. Here is part of the poem she read at Bill Clinton’s 1993 inauguration.